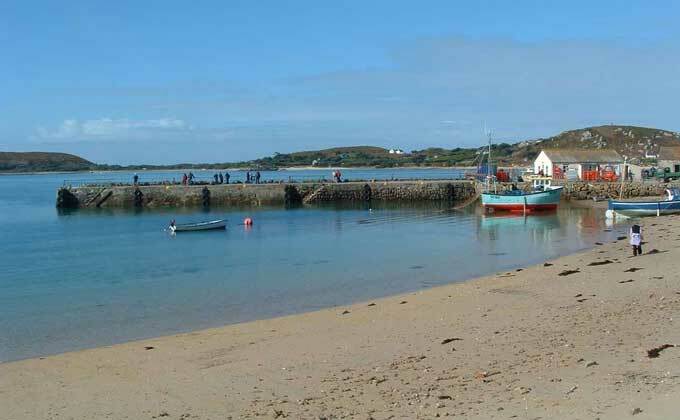 A view over to the New Grimsby quay on Tresco. Sadly, on this visit we didn't get a chance to stop in the New Inn for a pint. Maybe next time!